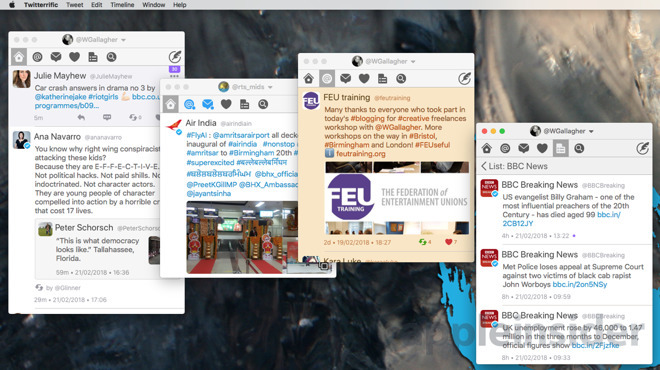 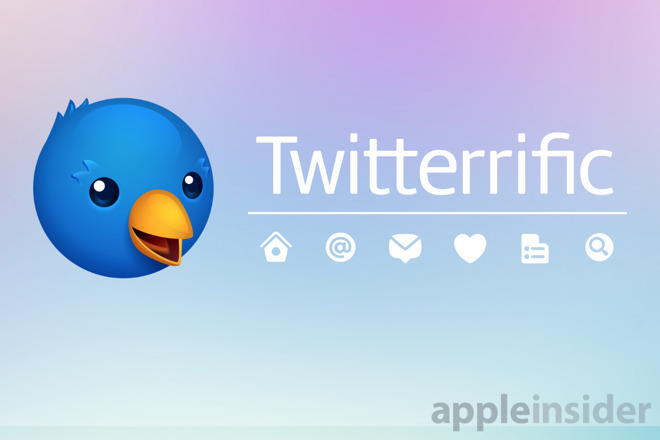 In the wake of Twitter killing the official Mac app, there's going to be a power vacuum —and Twitterrific can, and does, fill it. 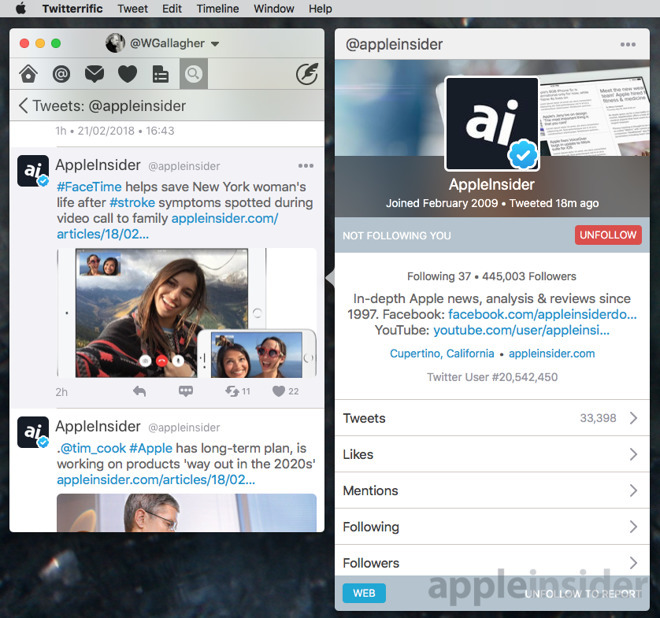 It's still $7.99 —but, you've already got Safari and can go to twitter.com as easily as you can any other site. 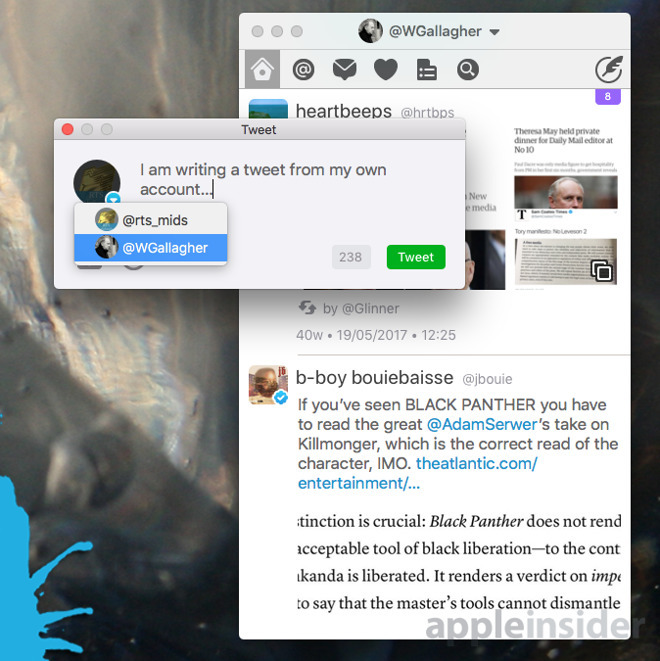 In fact, if you do that then you can indeed use Twitter in Safari just fine.